The launch event for Asus ZenFone 4 will commence today in Delhi today at 2 pm. Asus, an electronic giant of Taiwanese consumer, is all prepared to introduce its new flagship handset in New Delhi today. The launch event will commence at 2 p.m. Past month, the Asus had introduced each of the flagship handsets of ZenFone 4 series, in Taiwan. 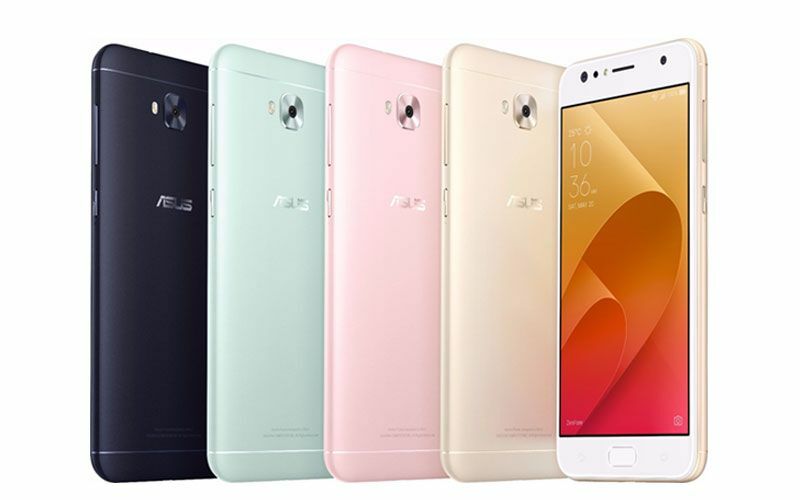 This series comprises of ZenFone 4 Max, ZenFone 4 Pro, ZenFone 4, ZenFone 4 Selfie Pro, and the Asus ZenFone 4 Selfie. The company has introduced 5 of its models so far. Asus has signaled through their social media pages regarding the introduction of selfie-centered flagship handsets; as a totally unique campaign – #DitchTheSelfieStick is organized by them in India. It hints that the company will introduce the upcoming model ZenFone 4 Selfie Pro and ZenFone 4 Selfie handsets in India. The more information will also be known by you, as the launch event will commence after some time, prepared to kick-off at 2 pm IST. As its name indicates, the two handsets are concentrated on making selfies more amazing by providing the front dual camera. One among them, the Asus ZenFone 4 Selfie Pro consists of a dual camera front-facing configuration along with a 24-megapixel sensor as well as other with a 5-megapixel sensor. On the other hand, the ZenFone 4 Selfie comprise of a 20-megapixel sensor as well as other with a front sensor of 8-megapixel. Now, moving to the rear camera, the two new handsets showcases 16-megapixel cameras. Both the phones are equipped with an engine of octa-core Qualcomm processor as well as bears a display of 5.5-inch full HD AMOLED screen. Users will get to experience the all new version of Android 7.0 Nougat in these phones. 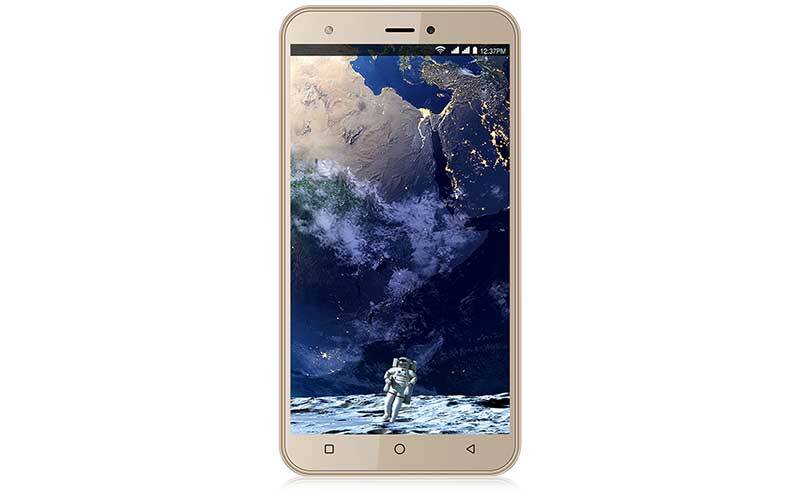 The will offer smooth operations from its 4GB RAM as well as internal storage of 64GB. The customer who prefer to get additional space can extend their storage till 128GB via microSD card. 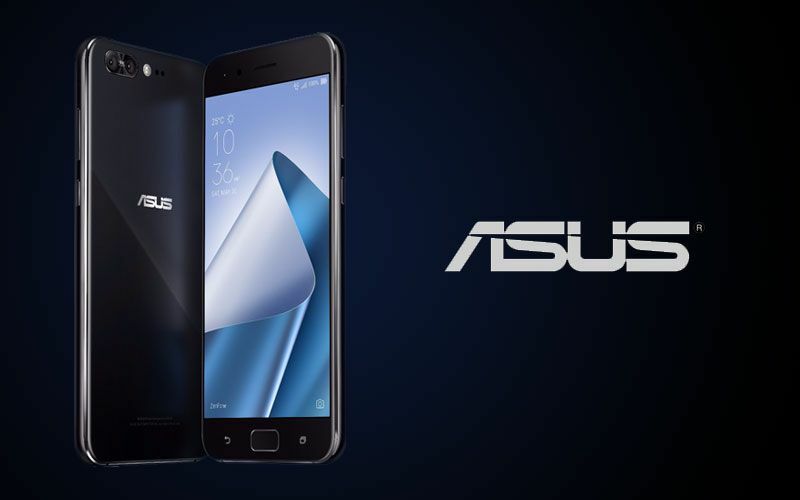 As per the information, the new flagship handset – Asus ZenFone 4 Selfie Pro costs EUR 399.99 by the company (approximately Rs. 30,050), although the other handset – ZenFone 4 Selfie costs EUR 299.99 (around Rs. 22,550). 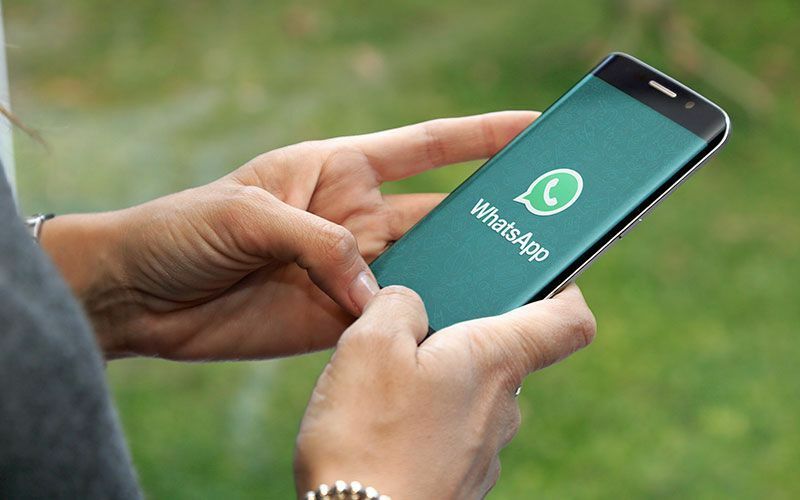 These costs might not be the actual hint that what price will they bear in the Indian market, as the Government and taxes play a definite and additional role in quoting the end pricing of the smartphone.